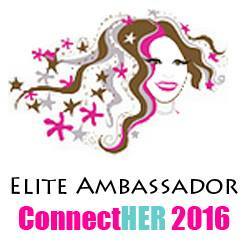 Spring Break Fun - Are YOU Ready? Medieval Times CA is one of our most favorite places in Orange County to take our kids for food, fun, entertainment and the encouragement to be LOUD! 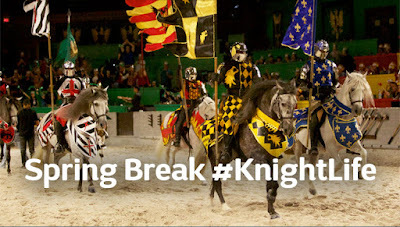 Cheering, jousting, competition, horses, the museum of torture and so much more, are just some of the fun times you can experience while at the Castle in Buena Park for Dinner and Tournament! 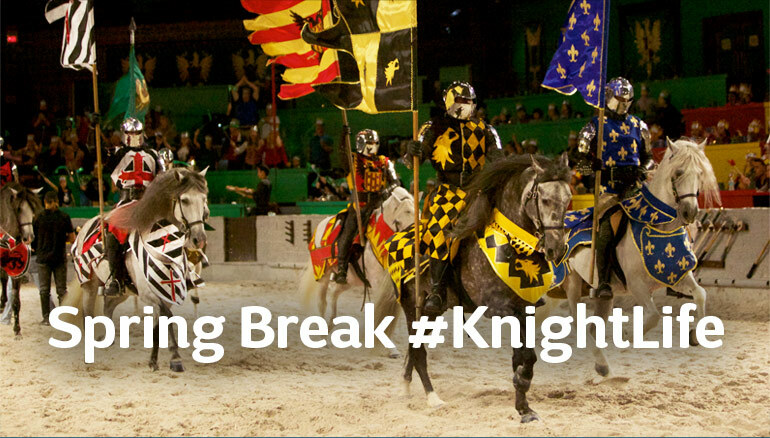 This year you can fill up your spring break with a lot of fun at Medieval Times with the awesome discount they have!